Get Well, Birthday, Good Luck, Just Because... PLUSH Great for any occassion. Enough to make anyone SMILE! 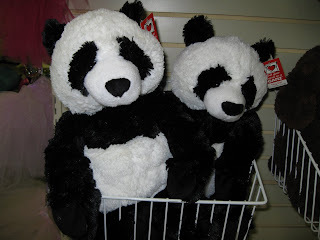 Mention this blog and recieve 10% off your next plush purchase!